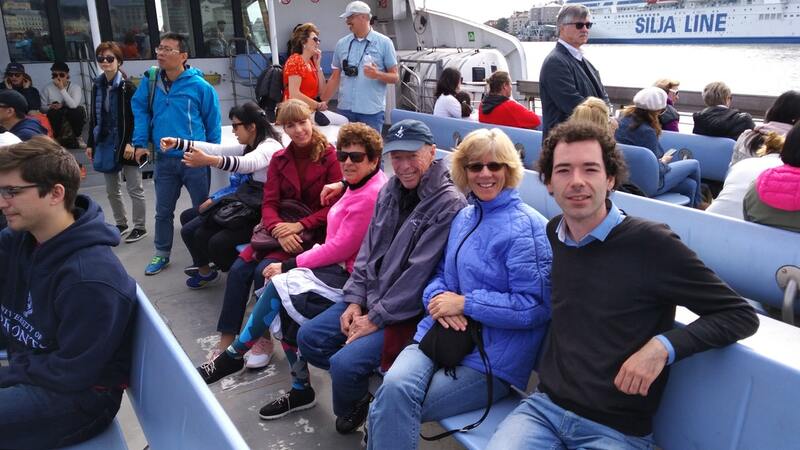 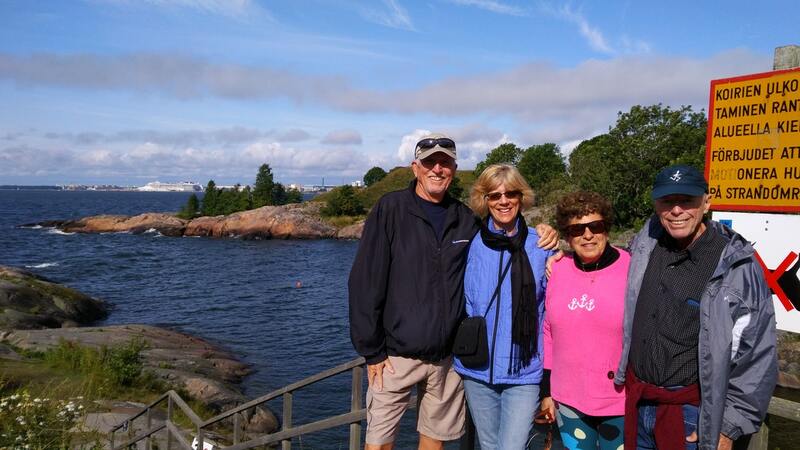 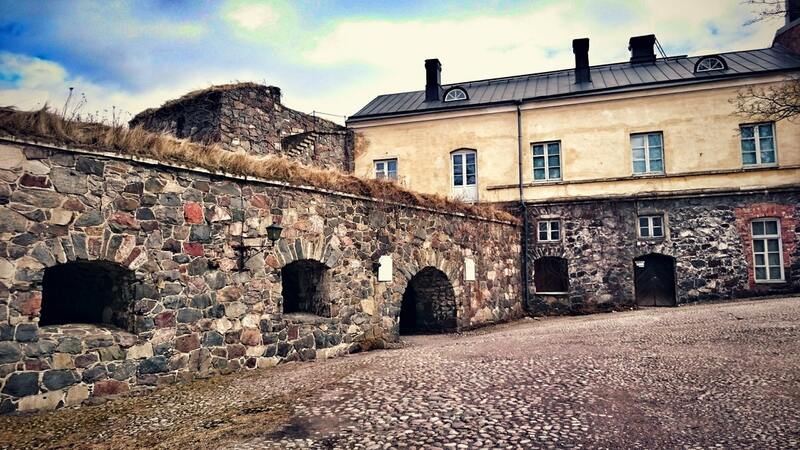 See the best attractions in Helsinki in the 5 hour Old City & Suomenlinna Tour! 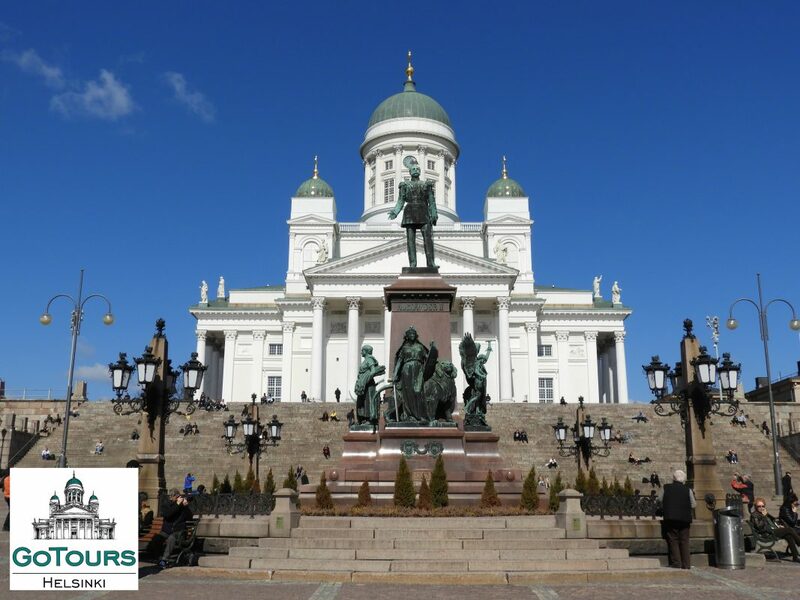 Meet Go Tours Helsinki by the famous statue of Tsar Alexander II in Senate Square in the heart of Helsinki. 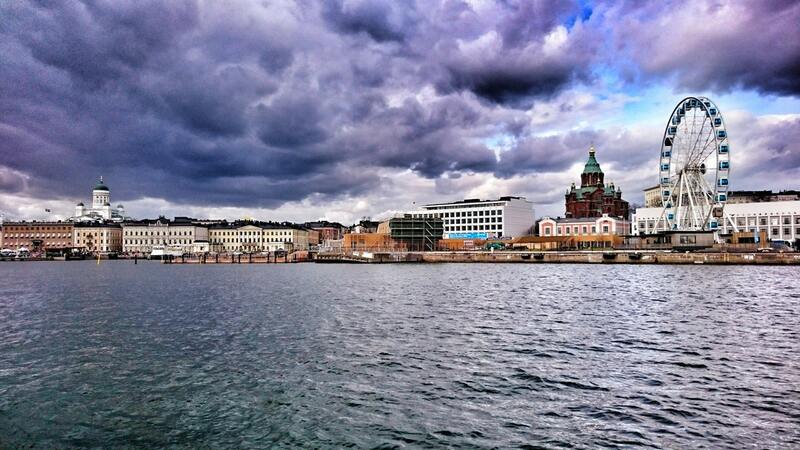 The Senate Square, which dates back to the year 1757, boasts an interesting mix of ecclesiastical, civic and governmental buildings. 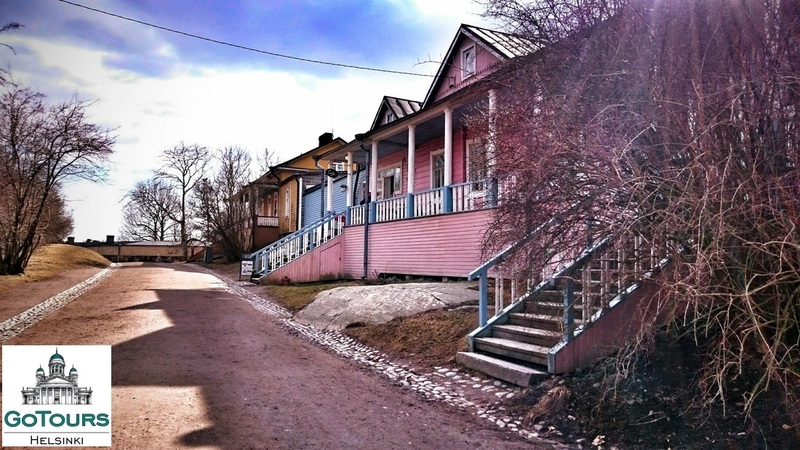 Outside of the square, there are a number of other important buildings that tell the stories of the Finnish past that should be seen by the avid explorer. 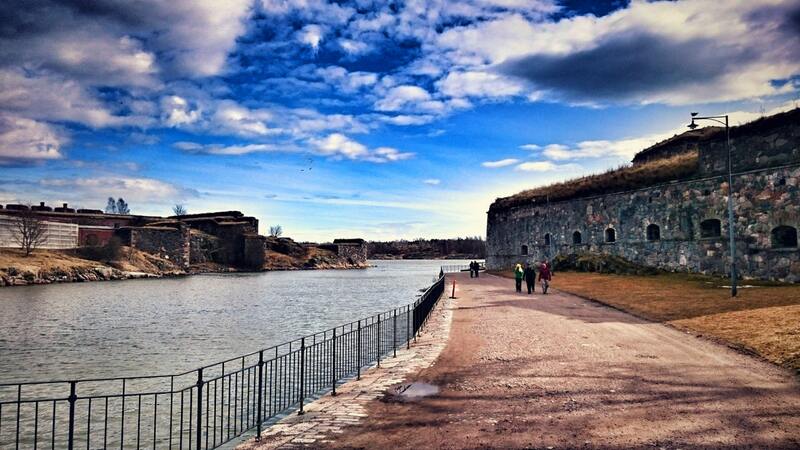 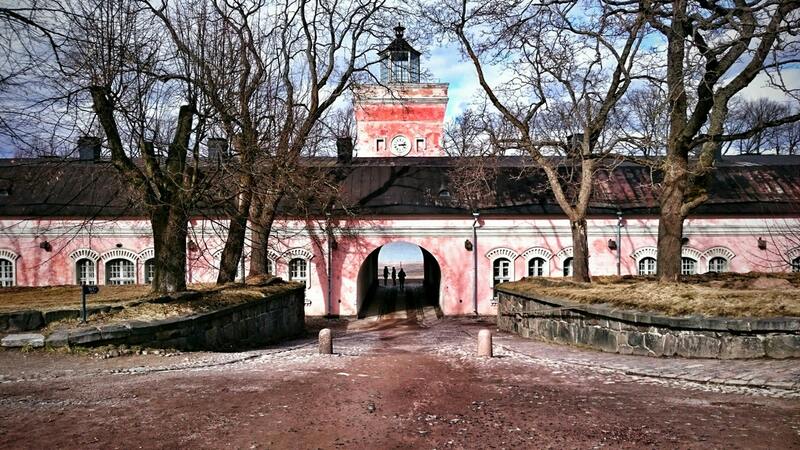 The second half of the tour will take a relaxing 15 minute boat ride to the UNESCO sea fortress island of Suomenlinna. 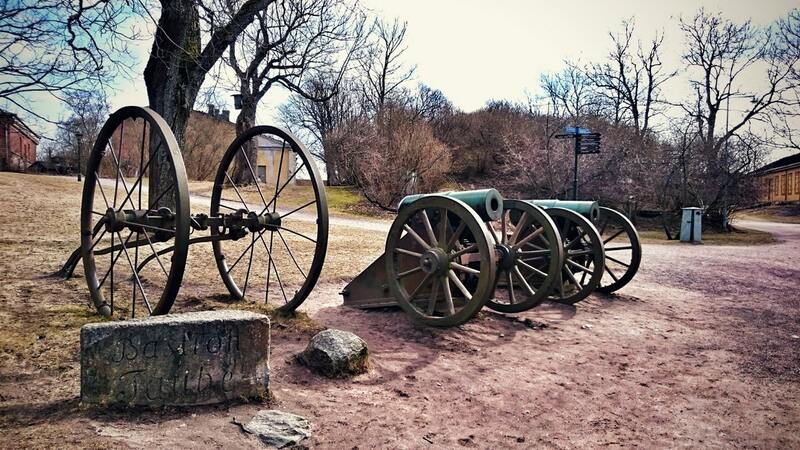 Here you can explore over 250 years of Swedish, Russian and Finnish history — along with some amazing nature and viewpoints.